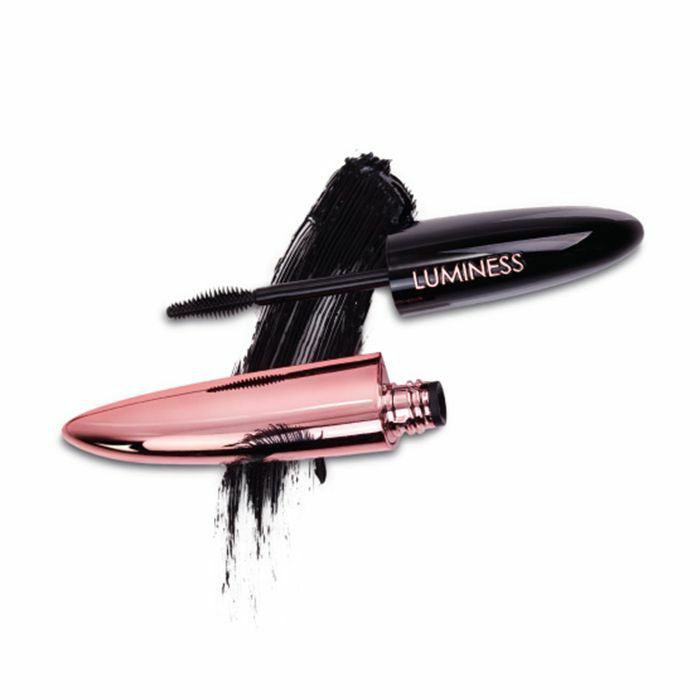 Thanks to Luminess Cosmetics, a lucky group of editors and I received the ultimate in-flight beauty experience, jet-setting through three cities in less than 24 hours. I'd imagine this is how Beyoncé feels all the time, and who wouldn't want to live like her for a day? I'm still replaying the moment in my head when Sir John created the most gorgeous, warm, bronze-y makeup look on me in under 10 minutes. Staying calm throughout the experience took some extra effort, as you can probably imagine. "It's similar to the idea of doing your makeup between 125th and 59th streets on the express in New York," says Sir John. "If you have a quick seven minutes, you can give yourself a cool face. The way you can do it is by not using a lot of products. So for you, we rehashed the monochromatic trend." It was hard for me to believe that Sir John used a single lipstick liquid to create my entire makeup look. "For your complexion, I wanted to go with something really warm, amber, and bronze-y," he told me. "I wanted something that would naturally look like your complexion. If you take a liquid matte lip color, you can use that same color on the cheeks, eyes, and lips. With a liquid matte texture, you can use it on your lips, and you don't necessarily need lip liner. You can also turn it into a cream blush on your cheeks. Do this by using your ring finger—it's the weakest finger and uses the least amount of product while blending really well." The final step? 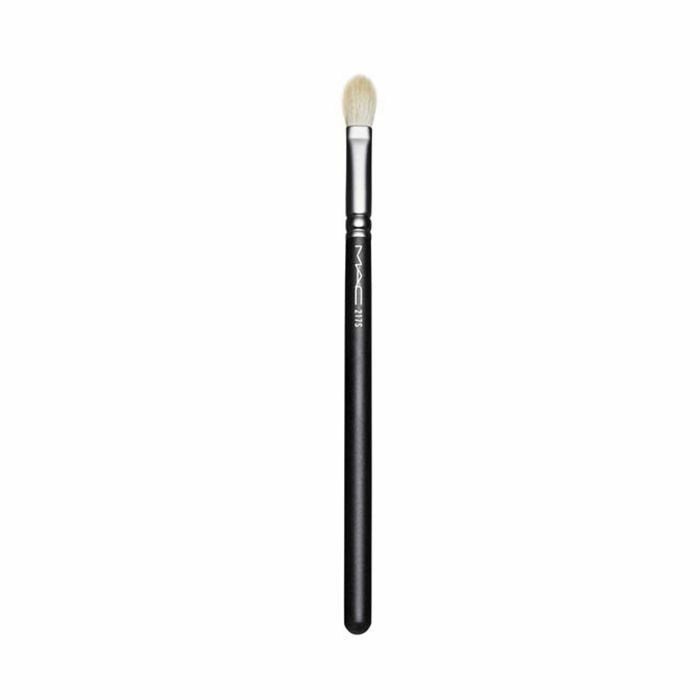 "Last but not least, I took this fluffy eye shadow brush, the #217 blending brush from MAC, and put a little bit on the back on my hand," Sir John explained. "Starting at the lash line, we swiped that all over the lid and a tiny bit underneath the lash lines as well. Then I used the brush to blend. These liquid matte lipsticks are really gorgeous as eye shadows. 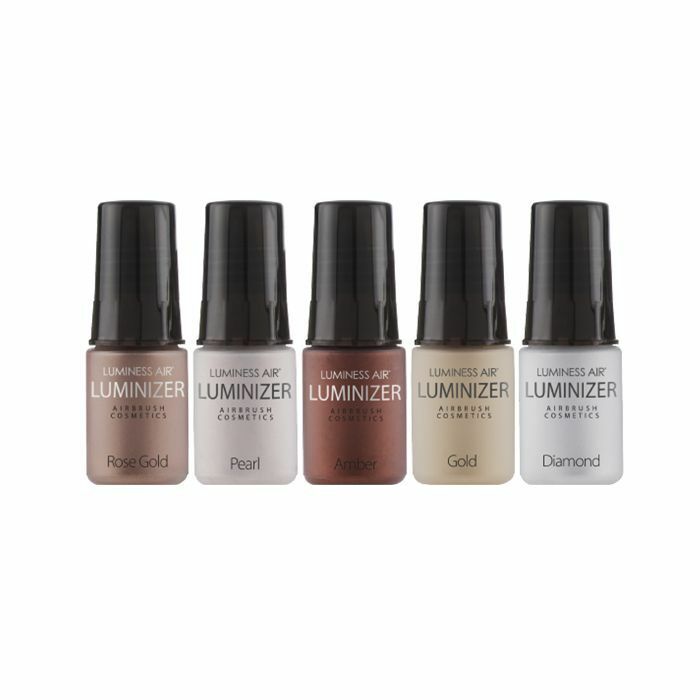 They stay all day and are great as a base for underneath shadow if you decide to do that. They're going to anchor to your complexion but not dry out on your eyelids." "If you're coming from work and you're on your way out, the quickest way to make a really nice statement is with a lip," says Sir John. "Since everything about your makeup was corresponding and so simple and subtle already, I like how we turned the look upside down with an inky violet-blue. "It had a beautiful, creamy satin finish," Sir John says. "Since this color is so in the middle of being a creamy satin, you can change the texture from matte to gloss too." "I like to apply foundation with a wet Beautyblender," says Sir John. "It's quick, and you don't have to blend as much. Just be sure keep it in a clean container when you're on the move." Sir John's secret? "I like to use cigarette rolling papers as blotting films for the nose, eyes, and forehead if it gets too oily." "I'm a big fan of bringing heat around the eyes," Sir John told me. 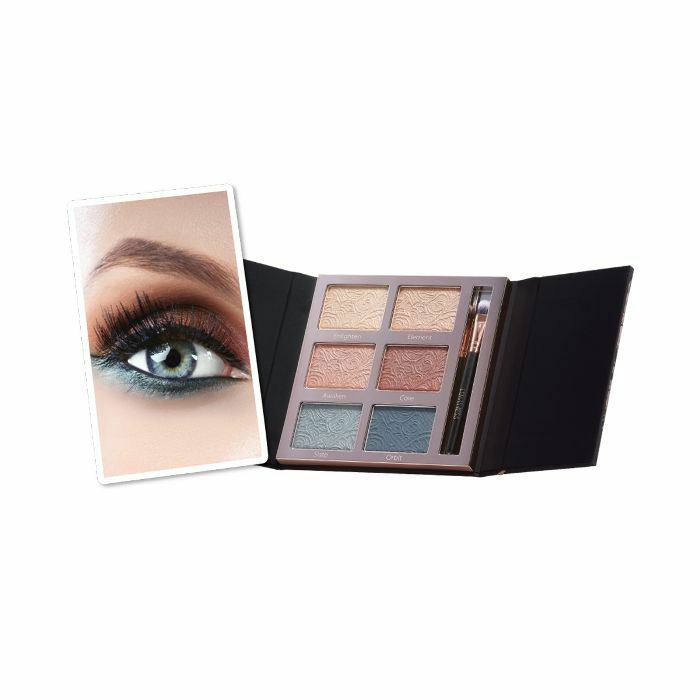 "This might sound crazy, but red eye shadows are really popular right now around the eyes. No matter what complexion or eye color you are, it works. 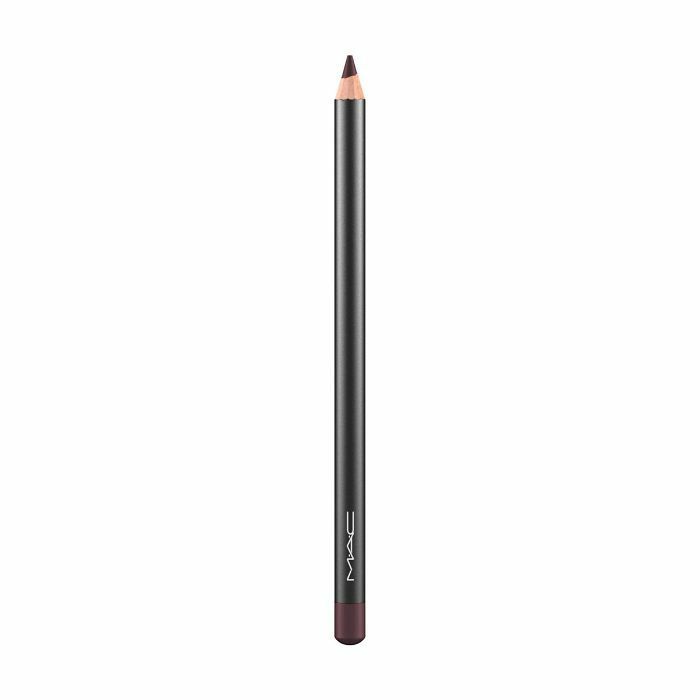 Try wearing Currant lip liner as eyeliner and smudging that around the eyes, and then wearing the same thing on the lip. Old-school makeup artists will say this is going to make someone look sick or like they're tired, but we're in a different day makeup-wise. Stick to waterproof formulas and deep, Merlot, and wine-colored shades. It looks very alluring and hot on everyone. It's super-modern makeup for summer nights." "These eye shadow palettes have serious pigment," says Sir John. "You don't have to work them up, which is great." "I love this mascara," says Sir John. "It has a tiny, tiny brush, which makes it one of the best defining mascaras. So I'd use this as a primer for my volumizing mascara. Try this mascara to prep your lashes and give them tons of separation." I might not be able to relive this lavish day, but I will hold on to these beauty secrets from Sir John forever.